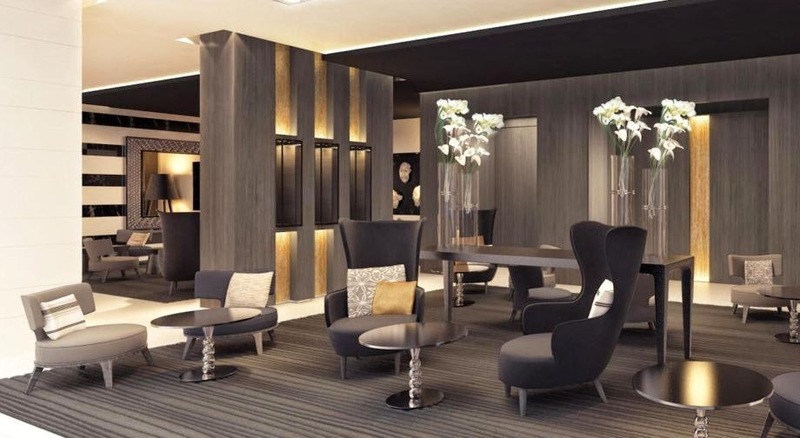 Visit the gateway to Provence with a trip to Marseille, France; book your stay at the fabulous InterContinental Marseille - Hotel Dieu across WhataHotel! for Exclusive Complimentary Perks that are combinable with a sensational Special Offer for the best value around. Marseille is the capital of Provence and the second largest city in France after Paris. Situated on the Mediterranean coast, this alluring locale features historic charm and tropical temps that make it one haute vacation destination. 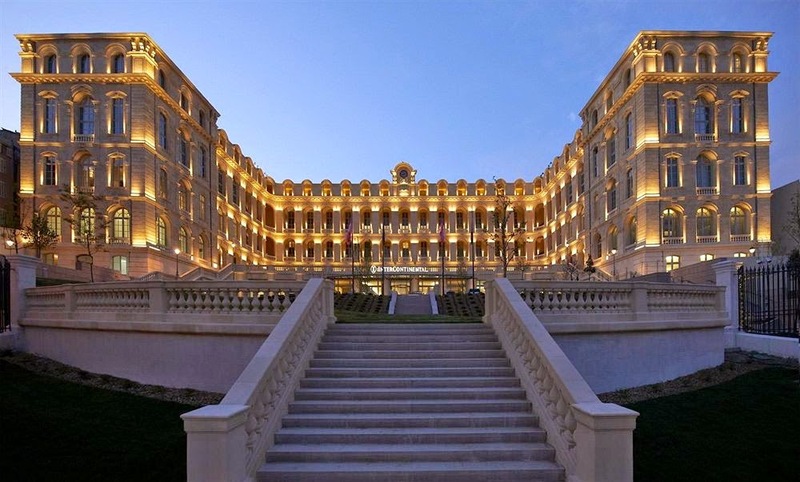 InterContinental Hotel Marseille is located inside of a listed historical monument that dates back to the 18th century. This breathtaking site boasts spectacular terraces that provide beautiful views of the Vieux Port located nearby. There are 172 rooms and 22 suites that call this hotel home. All of the accommodations are decorated in a way that compliments the historic significance of the building while still remaining modern and chic. The hotel has a fitness area that is filled with natural light thanks to the floor-to-ceiling windows. 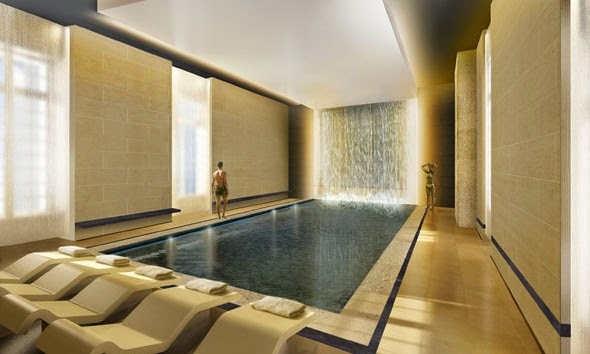 Also onsite is the Spa by Clarins that offers guests a musical indoor pool as well as two saunas and a number of treatment rooms. The spa is the perfect place for guests to relax and renew, blending Mediterranean traditions with French influences enabling them to reconnect with nature. 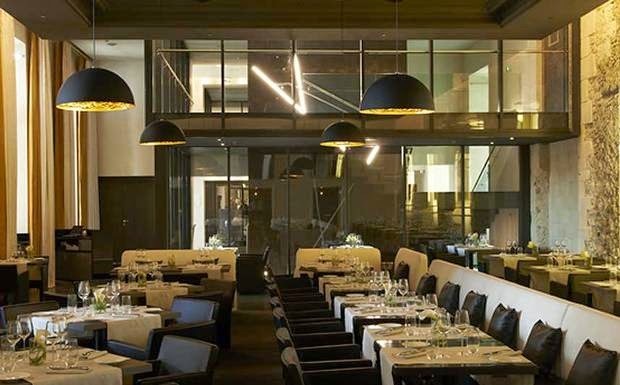 The InterContinental Hotel Marseille showcases two restaurants and one tempting bar, all providing stunning views of the Vieux Port not to mention fresh menu selections inspired from the area. Some of the other amazing amenities available here include wireless Internet, access to business facilities and services, a dedicated 24 hour lounge and a knowledgeable concierge ready to assist you with your travel plans. Provence is an area that allows guests to enjoy a wide variety of activities as well as historical landmarks, mouthwatering food and wine and some of the most picturesque landscape France has to offer. 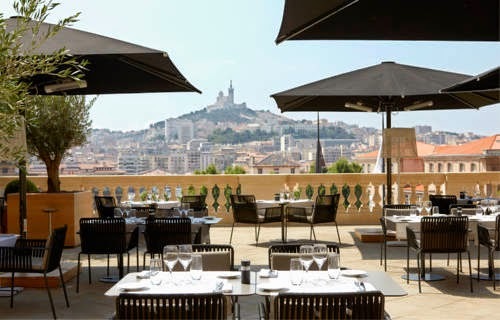 Plan your travel to Marseille and stay at the InterContinental Marseille - Hotel Dieu where you are able to enjoy Exclusive Complimentary Perks alongside a fantastic Special Offer when booking with WhataHotel! These impressive perks include available upgrades at check-in, a full breakfast for 2 daily, a 50 Euro food and beverage credit, complimentary WiFi, a bottle of champagne offered for each stay of 3 nights or more, a lovely welcome amenity, one signature cocktail per person and options for an early check-in and late check out. Combinable with these phenomenal perks is a Special Offer of new low rates for 2014. Travel to a place where iconic monuments, gorgeous gardens, Mediterranean beaches and French charm can be found everywhere you look. 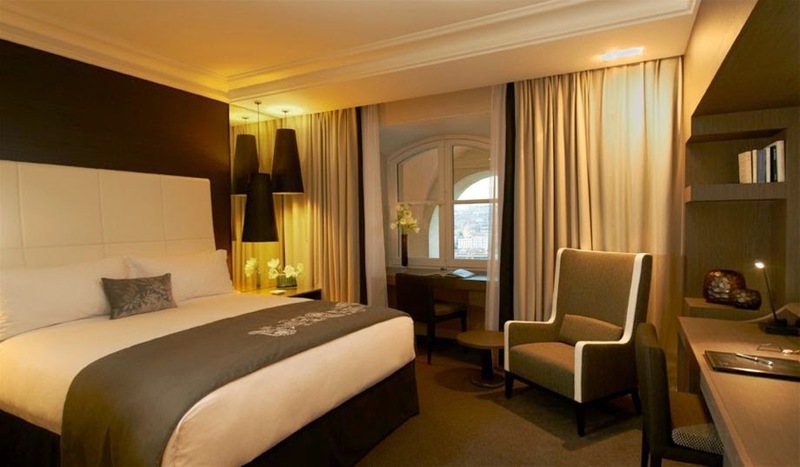 A place where the luxurious InterContinental Marseille - Hotel Dieu stands tall and provides guests with an elegant and exciting stay.